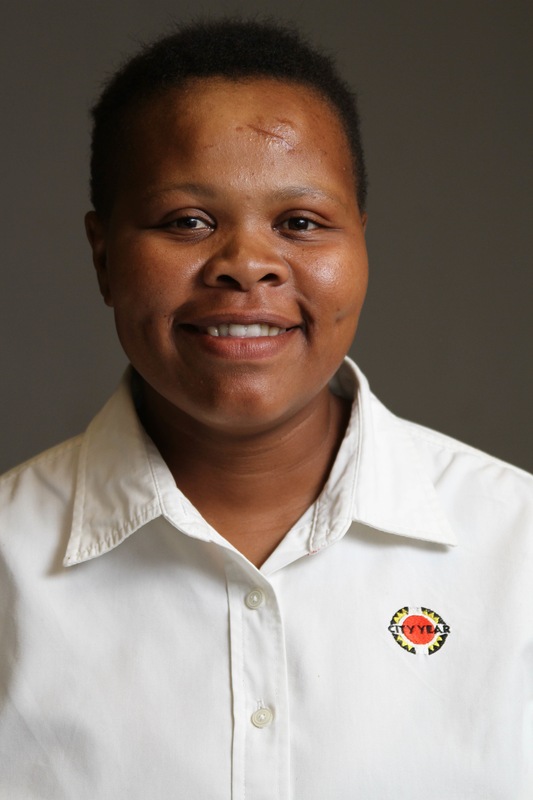 Originally from Chiawelo in Soweto, Sydney Mathebula is one of City Year South Africa’s super-star Site Leaders. 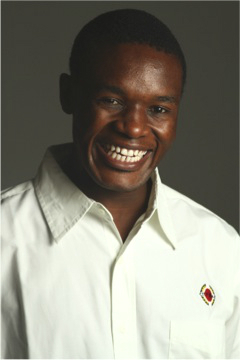 He served in 2009 as a Service Leader and returned in 2012 to take up his current position. 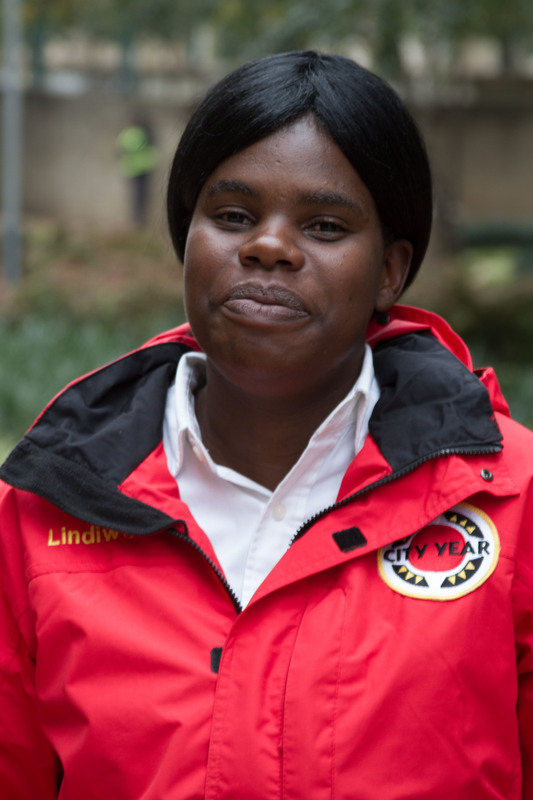 Along with his nine fellow Site Leaders, Sydney is responsible for leading a team of Service Leaders through their year of service, and making sure that City Year’s programme is effectively implemented in one of the ten schools in which the organisation works. It’s not an easy job, but Sydney does it with style and dedication. Sydney, how did you hear about City Year and what motivated you to join the organisation? It wasn’t so much about what I heard, it was more about what I saw, and what I saw was young people coming together to make a difference. That motivated me to want to serve, and play a part in changing the world. 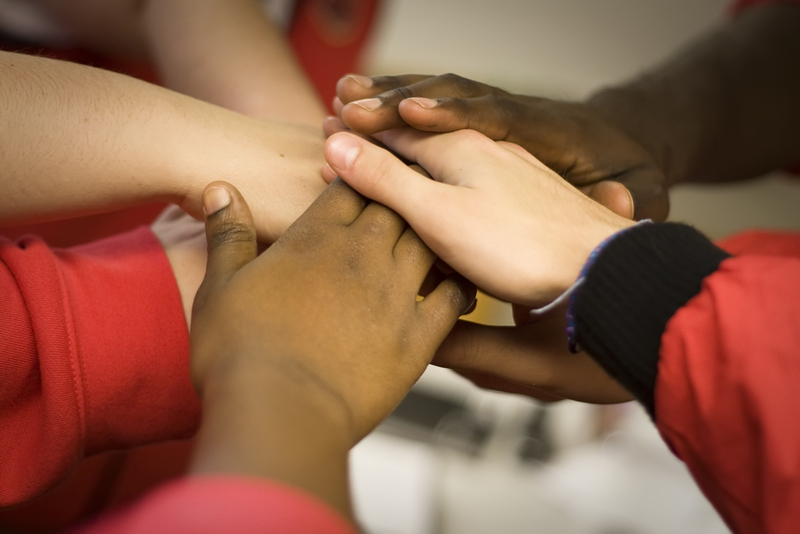 Why do you think it is important for young people to commit to a year of service? If young people don’t stand up to make a difference, who will? It’s important because the future of our country really is in the hands of young people. We have the power to build or break South Africa, and it’s our responsibility to make sure that it changes for the better. I am a passionate astronomer and also a bit of a social entrepreneur. I’m working on an innovative business model to fuse my love for astronomy and social entrepreneurship, with a view to hopefully creating jobs and growing people’s interest in the sciences. My company, which is called Five Star Sky, is just starting out, so keep a lookout for big things happening in the near future. 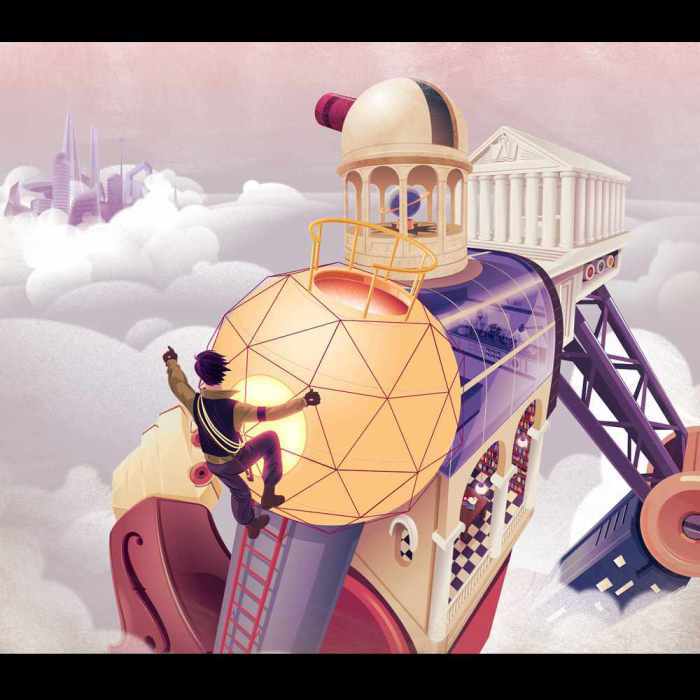 If you could travel to any place on earth, where would you go? Actually, if I could I would travel to Mars(! ), but seeing as those trips are still far off, I would settle for Greece. This Thursday, we want to recognise and thank City Year Alumni, from South Africa to the United Kingdom to the United States, who have laid the path for the impact that we are making today. City Year has grown from strength to strength over the years, spreading it’s wings to different continents, and touching the lives of hundreds of thousands of children along the way, and none of this could have been achieved were it not for idealistic young people committed to changing the world for the better. City Year Alumni: we salute you and thank you for your service during your corps year, and your continued service since graduating. We truly are standing on the shoulders of giants.